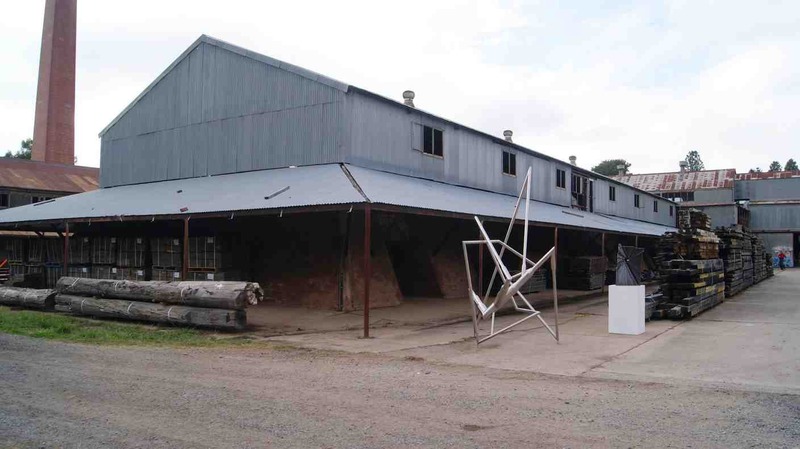 A $94 million ''national treasure'' for cultural exhibitions, new public parks and doubling of Yarralumla's population is the favoured option for redeveloping the old Canberra Brickworks. 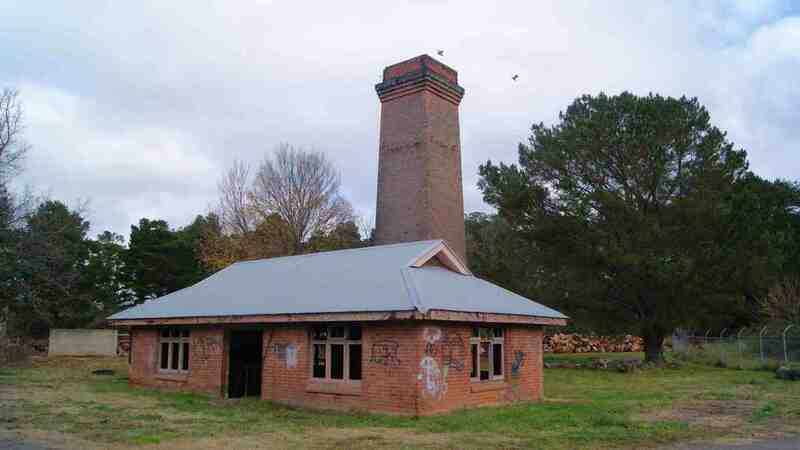 If adopted the ghostly chimney stacks and quarry, the most intact old brickworks in Australia, will be re-adapted for huge cultural exhibitions, conferences and public gatherings. The ACT Land Development Agency unveiled proposals last night including a new, pedestrian-friendly street network and medium-density residential housing for up to 4000 residents. Commercial buildings, a more distinguished drive to the governor-general's home and possibility of more land for embassies are among suggestions for urban renewal across a 60ha site. Stretching from the brickworks south-west to Cotter Road and including both sides of Yarra Glen and Adelaide Avenue, the concept has widespread support although it's sure to inflame the debate over inner-suburbs redevelopment. Acclaimed architect Philip Thalis, whose award-winning designs include the 2000 Olympics village and Sydney's hotly contested Barangaroo redevelopment, proposes an adaptive reuse of the brickworks, with a giant canopy providing additional space between buildings and vast exhibition spaces. 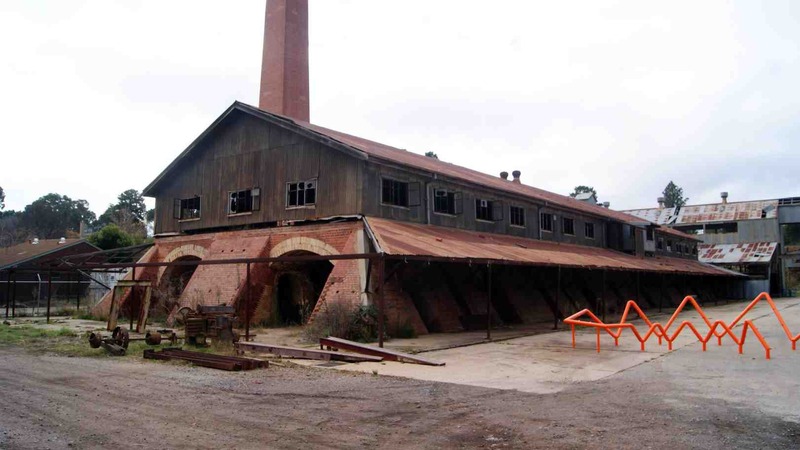 Yarralumla residents and the National Trust are among members of a reference group working with the authority on a preferred strategy for renovating the brickworks and turning vacant land into a prestigious residential addition for Yarralumla. After public consultation, recommendations will be made to the ACT Government on whether the authority handles the project, likely to run over 10 to 15 years, or bring in joint-venture partners or release the area as one big development site. For more details on the plans for the redevelopment, see the print edition of today's Canberra Times. *(1) the incredibly boring rectangular grid pattern of street layout as illustrated in today's Canberra Times; so 1950s!! (2) not any reference to how the much increased peak hour road traffic on Adelaide Ave is going to be accommodated (quite apart from all the extra traffic which will flow on to it from new Molonglo suburbs); fast bus service won't fix it. (3) maps in today's paper seem to indicate that the subdivision will swallow up the remnants of the former Brickworks-Kingston railway - I hope not! 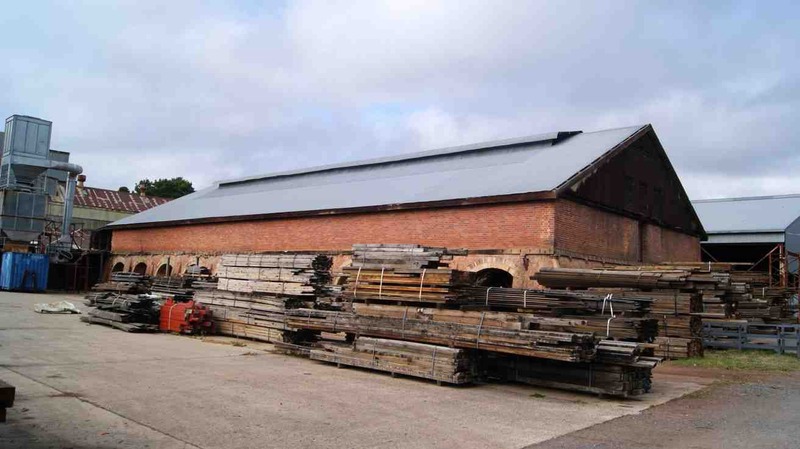 Abit more information about the Brickworks Development. I like the sound of the upgrades of Cotter Road and Adelaide Avenue, however I am not getting my hopes up for anything great (Although they do mention a new Interchange at Adelaide Ave/Yarra Glen/Cotter Road). The ACT Land Development Agency will unveil today its preferred option for the old Canberra Brickworks, a $136million redevelopment including a new 110-dwelling village and bus interchange in the middle of Adelaide Avenue. Two options will be proposed, with the preferred one favouring adapting the brickworks, funded by commercial and residential developments. Traffic upgrades for Cotter Road and Adelaide Avenue are included in the plans to cater for the new Molonglo suburbs of Wright and Coombs and to stop motorists ''rat-running'' through the lakeside suburb of Yarralumla. The other option would see the crumbling brickworks, which closed in 1976, mothballed, at a cost of $7million, in addition to substantial ongoing security and maintenance costs. The shallow embankment which carried the line into the brickworks is easily visible from the Cotter Road ....as you're heading north, on your left hand side before the turn-off to Yarralumla. The brickworks were officially known as the Commonwealth Brickworks (CB) until they closed in the late 1970s or early 80s. A community consultation was held at the brickworks yesterday. Which included a small walk around the brickworks. I'll post a photo or two sooner or later. The updated plans include a park where the railway remnants are (guess the name of the park). The original brick work furnace thingy. This was the chimney stack used to draw the heat out. 1920's addition, this building was added to in the 1950's. The 1960's addition, they tried using a different method to disperse the heat. They did this by using a big stack, to remove heat by natural airflow. This failed & a fan was installed a few weeks later. It's interesting that the first phase of the proposed developments would take place in Deakin, adjoining the existing Deakin business district. It would comprise both residential and commercial property. The existing fitness track would be incorporated in the new zone but it appears many attractive trees are facing the axe.